The Society for Neuroeconomics offers awards for Early Career, Best Talk, Best Poster and Travel Grants. The Society for NeuroEconomics invites applications for its annual Early Career Award. 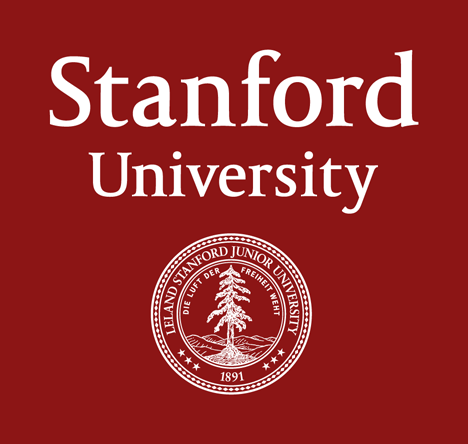 The successful applicants will demonstrate significant contributions to understanding the neural basis of decision making or the impact of this knowledge on formal understanding of decision behavior. Applications will be reviewed by a committee appointed by the President of the Society. There will be two awards granted that each include a $1000 monetary prize and an engraved plaque, which will be presented at the Annual Meeting of the Society each year. Eligible candidates are active members of the Society for NeuroEconomics who have completed their PhD and are up to and including 7 years into their faculty position or 10 years after the completion of their PhD as of the time they are considered. Less senior researchers, including postdocs, are therefore also eligible. Applicants for the Early Career Award must submit a pdf file consisting of a one page description of their work and its relevance to neuroeconomics as well as current CV. Applicants will also be asked to provide two letters of recommendation. Candidates can self nominate or be nominated. Please note that we will accept applications from March 4 to July 22 at 11:59pm Central Daylight Time. The number of awards and amount of support will be determined by the funding secured. Submit an abstract in the first call for abstract round. Late submission abstracts will not be considered. Applications are accepted via the abstract submission process. As you submit an abstract, you will be asked if you want to be considered for a Travel Award. If so, you will be required to upload a one-page PDF document explaining how attending the meeting will be valuable to your professional development and listing the other sources of conference support available to you. All applications must be received by May 23 at 11:59pm Central Daylight Time. Bring your best work because all presenters will automatically be reviewed for a Best Talk and Best Poster Award. A judging committee will review all presenters on their work and their presentation execution. The winner of each will earn $100 and will be featured in post conference communication and on the website.